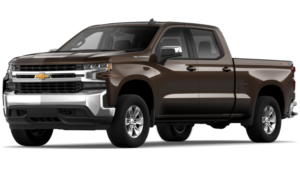 Are you seeking a full-size truck with power that works for you? 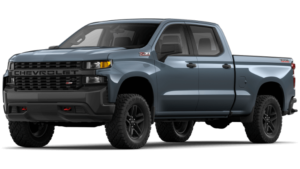 Then the all-new 2019 Chevy Silverado 1500 may be for you. 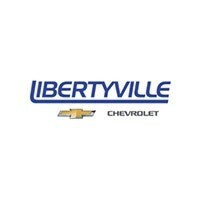 Our Libertyville Chevrolet dealership in Libertyville, IL, is happy to provide you with all the highlights and comparisons you need. 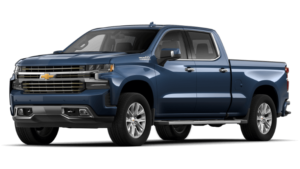 Below, you will find information about the all-new Silverado 1500 features, reviews and research, engines, trims, and specials. 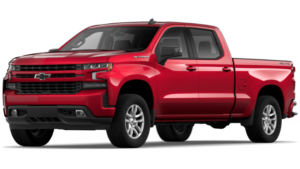 Check out our vast inventory to see what models we have currently, then pair it with one of our all-new Chevy Silverado 1500 incentives. From there, you can schedule a test drive so you can experience the new face of strong for yourself. If you have any inquiries about this bold truck, please call us at (847) 892-1530 or use our online contact form. This powerful engine packs a punch with 420 HP, 460 lb.-ft. of torque, and a ten-speed automatic transmission. 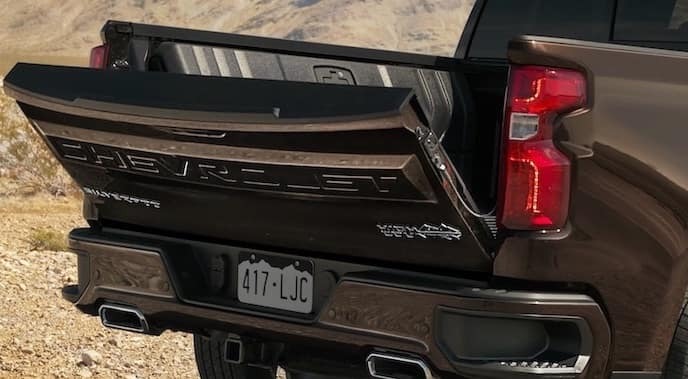 This fluid tailgate comes with a power lock that also releases and hitch area lighting. Now you can open your tailgate with just one hand! Both you and your shotgun passenger can enjoy ten-way power recline. 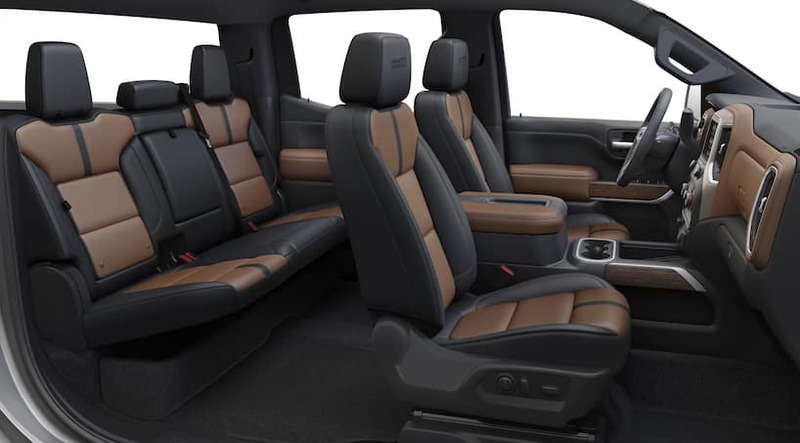 You, as the driver, get additional power lumbar support and your seat can remember up to two recline and lumbar settings so that you never have to reset your recline again. Don’t depend on cellular data to keep you constantly connected when you can use your in-cabin Wi-Fi® hotspot. 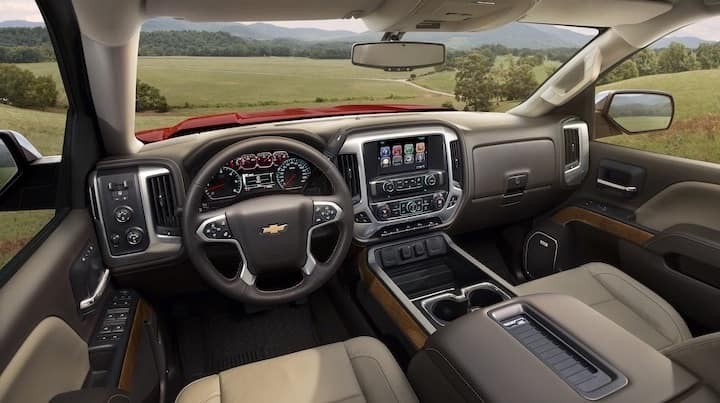 The all-new Chevy Silverado 1500 comes with many premium interior comforts, including heated driver, front outboard passenger, and second-row outboard seats, a heated and leather-wrapped steering wheel, and a six-speaker audio system. 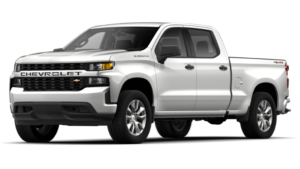 With eight trims to choose from, there’s an all-new Silverado 1500 for every personality and interest level. 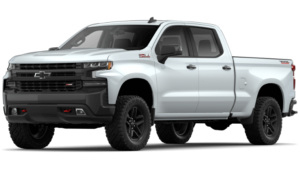 Whether you need a basic, no-frills truck for your everyday jobsite hauling or a serious off-roader with high-strength dependability, you’ll find the truck for you. Have a look at our trims page for a more in-depth look at each of the models. 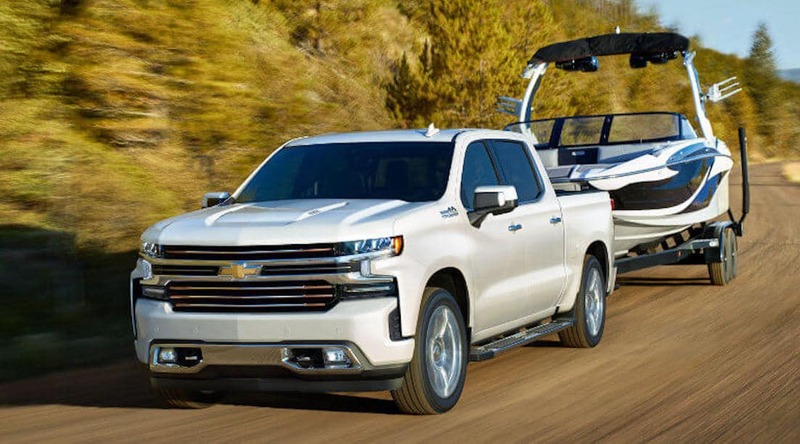 The all-new Silverado 1500 comes with an Advanced Trailering System and four different powerful engine options. When properly equipped, it can haul a maximum of 12,500 lbs., perfect for towing your boat or trailer. Check out this page to learn more about the different towing and engine options. 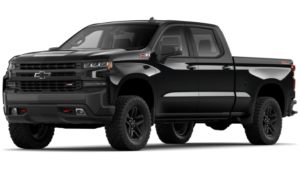 Do you want to see how the all-new Chevy Silverado 1500 measures up against other trucks? We have put together a reviews and research guide for just such needs. Are you looking for that little extra something to spice up your ride? 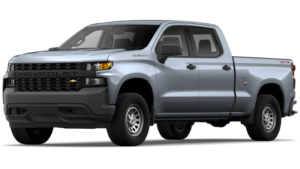 Chevrolet offers many different accessory options to bring your full-size truck to the next level. Have a look below at some of the extras available, then navigate to the accessories page for a full list. Some of the package options include, but are not limited to, the Infotainment Package and the Off-Road Appearance Package. With packages, you can enhance the look, feel, and utility of your ride and make it truly yours.